The winners of week 12 of the Life Made Easy contest announced – click here! Income | Account Rounding | Client Retention You owe it to yourself and your clients. Watch this video to learn more. 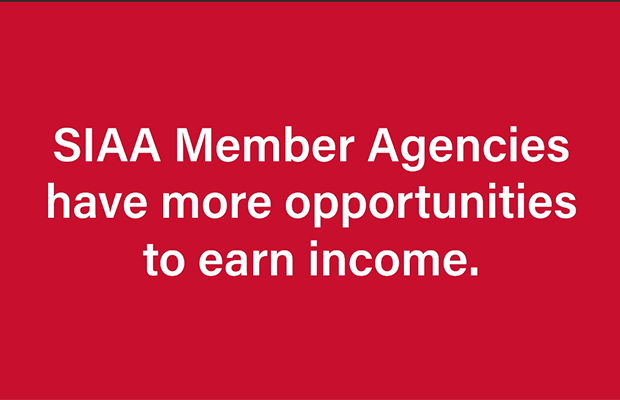 SIAA Independent Strategic Members have more opportunities to earn income. 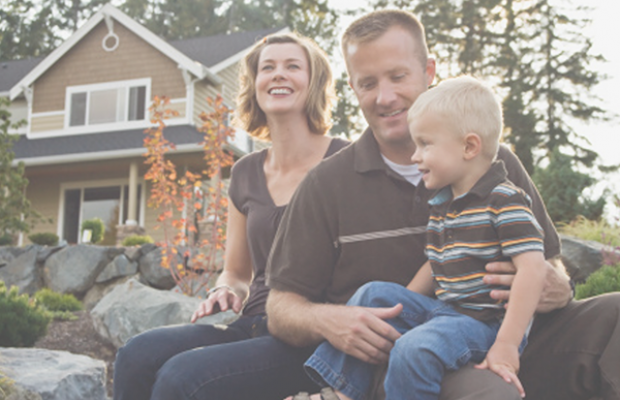 Learn more about SIAA’s Premier Families program, a 4-week (virtual) training program designed to help member agencies become the trusted advisor to successful households. 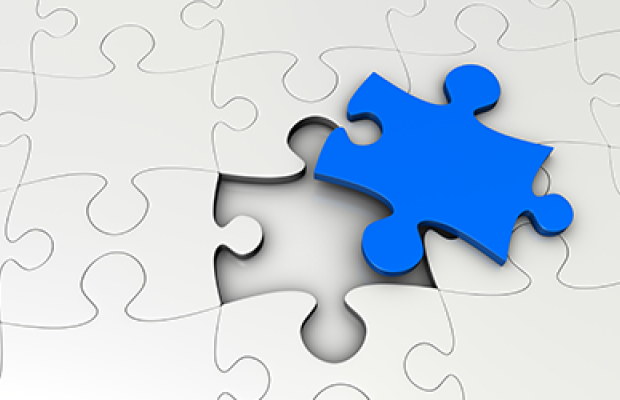 For new members and those who need a refresher - what services does SIAA Marketing provide and how do you access them? Standard Markets Decline Your Risk?